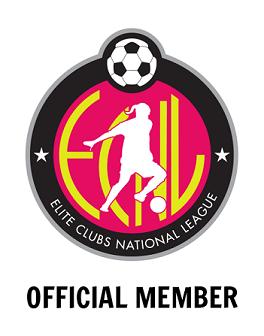 Elite Club National League (ECNL) is the highest level of play for girls in the United States. We have a team at each age group from 2000-2006 that play in the ECNL Southeast League. 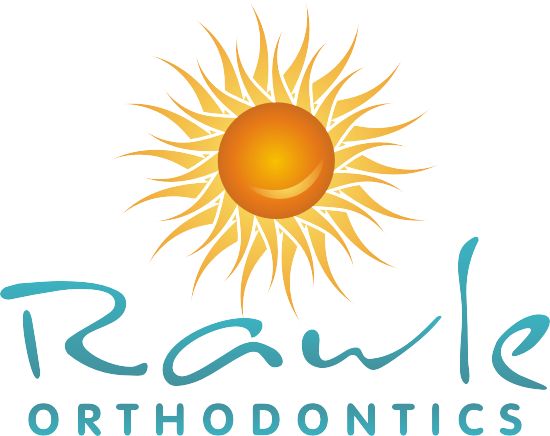 It is a proven nationally recognized National League in the US with a high rate of college commitments. 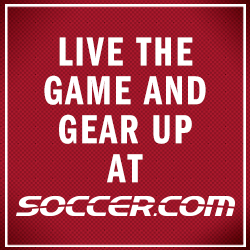 ECNL offers Showcases for its member clubs, one of which we host (Winter Showcase). These showcase are attended by over 300 colleges and our success in college placement is high. Read more about OCYS players and what Colleges they are attending.